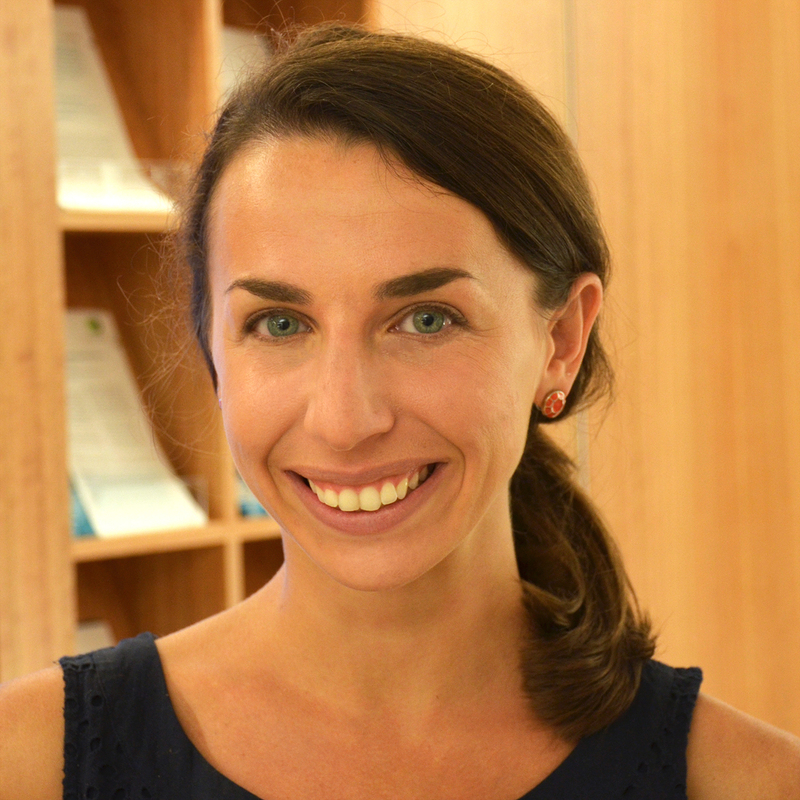 Rachel Silverman is a policy fellow at the Center for Global Development, focusing on global health financing and incentive structures. During previous work at the Center from 2011 to 2013, she contributed to research and analysis on value for money, incentives, measurement, and policy coherence in global health, among other topics. Before joining CGD, Silverman spent two years supporting democratic strengthening and good governance programs in Kosovo and throughout Central and Eastern Europe with the National Democratic Institute. She holds a master's of philosophy with distinction in public health from the University of Cambridge, which she attended as a Gates Cambridge Scholar. She also holds a BA with distinction in international relations and economics from Stanford University.